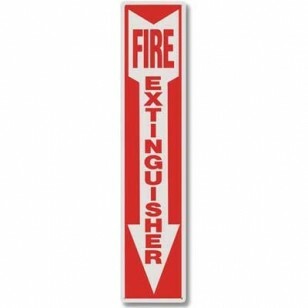 This 4" x 18" Fire Extinguisher Sign is made of tough, rigid plastic. The sign mounts flush to the wall through pre-drilled holes at each corner. 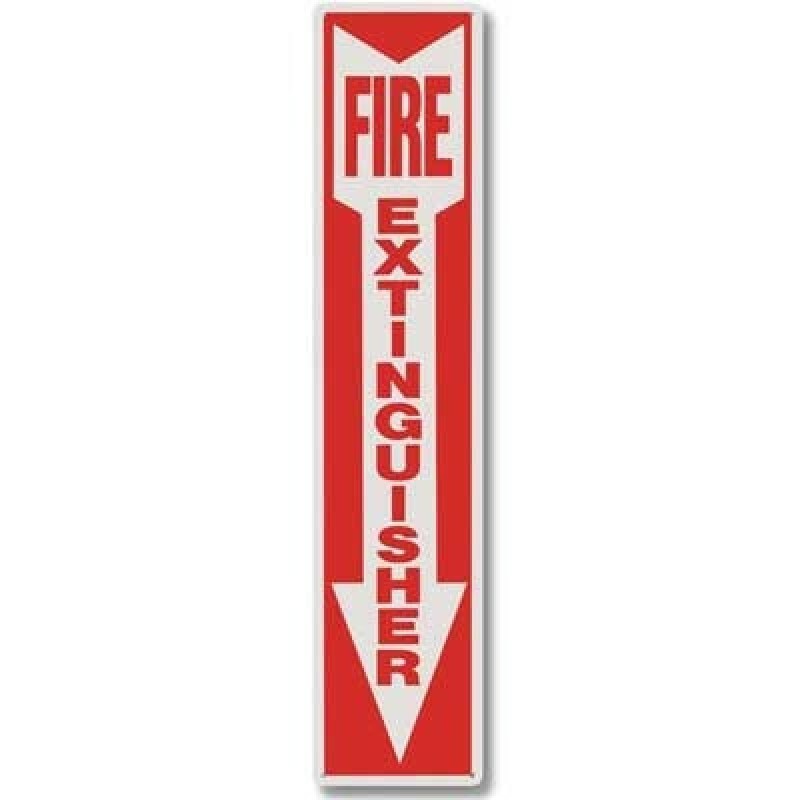 This fire extinguisher sign is abrasion resistant and is screen printed with UV inks. Features white lettering on red background.